ACIAR, as part of the Australian development assistance program, contributes to the objectives of advancing Australia’s national interests, promoting economic growth and increasing sustainability through assisting and encouraging Australian scientists and institutions to use their skills to develop solutions to agricultural problems in developing countries. 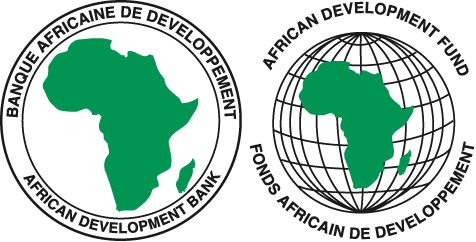 The Alliance for a Green Revolution in Africa (AGRA) was created in 2006, born of a strategic partnership between the Bill & Melinda Gates Foundation and The Rockefeller Foundation to dramatically improve African agriculture, and to do so as rapidly as possible. AGRA was created with one overriding purpose in mind – to catalyze a uniquely African Green Revolution. The Chinese Academy of Agricultural Sciences (CAAS) is a national, integrative agricultural scientific research organization with responsibility for carrying out both basic and applied research, as well as research into new technologies impacting agriculture. CAAS is dedicated to overcoming a broad range of challenges impacting agricultural development and support of the local rural economy. Importantly, CAAS promotes sustainable agriculture within and outside China, extending its reach through technology exchange and cooperative research agreements with agricultural research institutions/universities domestically and internationally. and global non-governmental organizations. Cornell is a private, Ivy League university and the land-grant university for New York State. Cornell’s mission is to discover, preserve, and disseminate knowledge; produce creative work; and promote a culture of broad inquiry throughout and beyond the Cornell community. 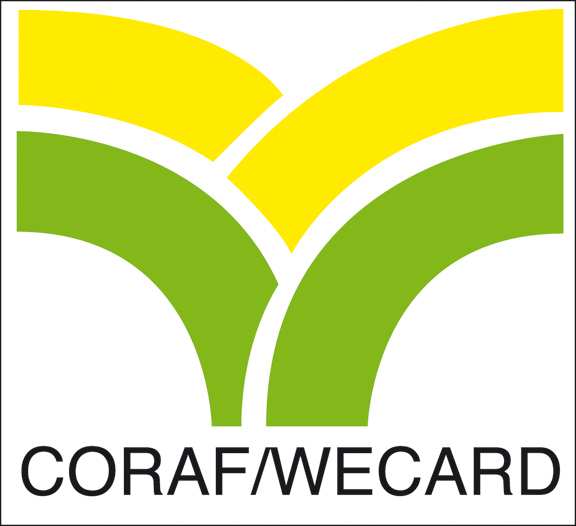 From now to 2015, the CORAF/WECARD’s vision is; to contribute to sustainable reduction of poverty and food insecurity in West and Central Africa. This will be achieved through agricultural led economic growth, and improving agricultural research system of the sub-region. IRRI aims to reduce poverty and hunger, improve the health of rice farmers and consumers, and ensure environmental sustainability of rice farming. We do these through collaborative research, partnerships, and the strengthening of the national agricultural research and extension systems, or NARES, of the countries we work in. The Secretariat of Agriculture, Livestock, Rural Development, Fisheries and Food (SAGARPA), is a unit from the Federal Executive Branch of the Government of Mexico, which has among its objectives promoting the execution of a policy of support, which allows producers to improve their production practices, utilizing in a more efficient manner the competitive advantages from our agricultural, livestock and fisheries sectors, and integrating the economic activities from rural areas into larger productive chains, encouraging the participation of organizations of producers with economic projects on their own, as well as with the proposal of goals and objectives for the agricultural sector within the National Development Plan. 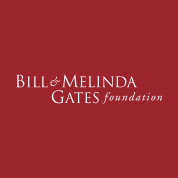 The Syngenta Foundation for Sustainable Agriculture works with partners in developing countries and emerging markets. Our aim is to help small farmers become more professional growers. We do this by extending science-based know-how, facilitating access to quality inputs, and linking smallholders to markets in profitable ways. This adds value for rural communities, and sustainably improves food security.